Oasis offers more than just the basic landscaping services. 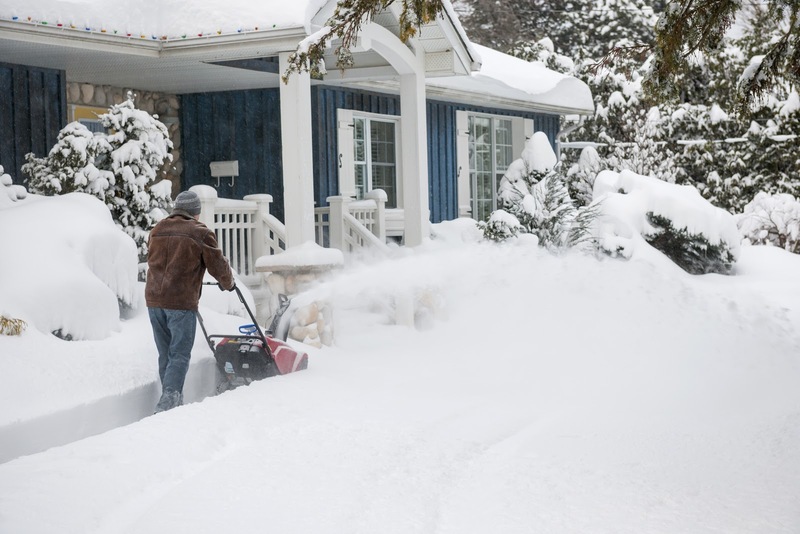 We can help you clean up the snow and ice. No more shoveling snow from your driveway and sidewalk. Other snow removal companies focus on just parking lots, but we bring a whole new level of customer service for our customers. 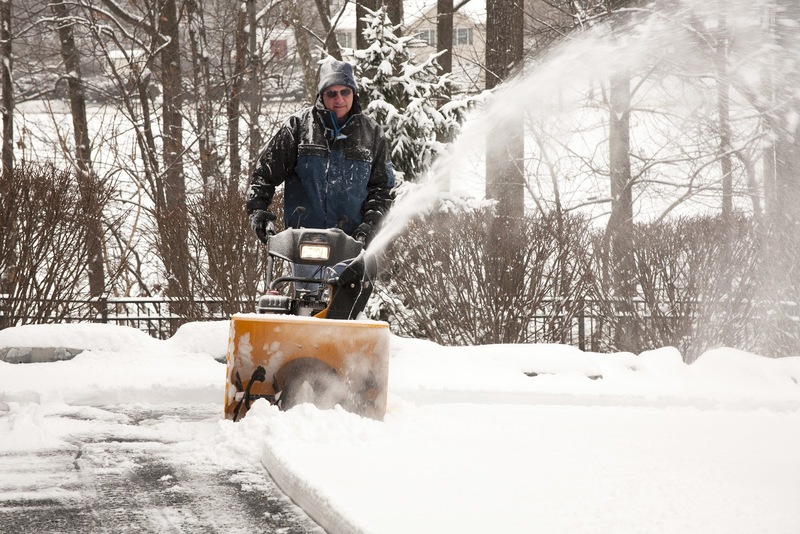 Let us do the snow plowing and snow blowers, and remove the inches of snow from around your business and/or home. We promise a great job will be delivered. Need Plow Service or Snow Removal Services? Contact Us!